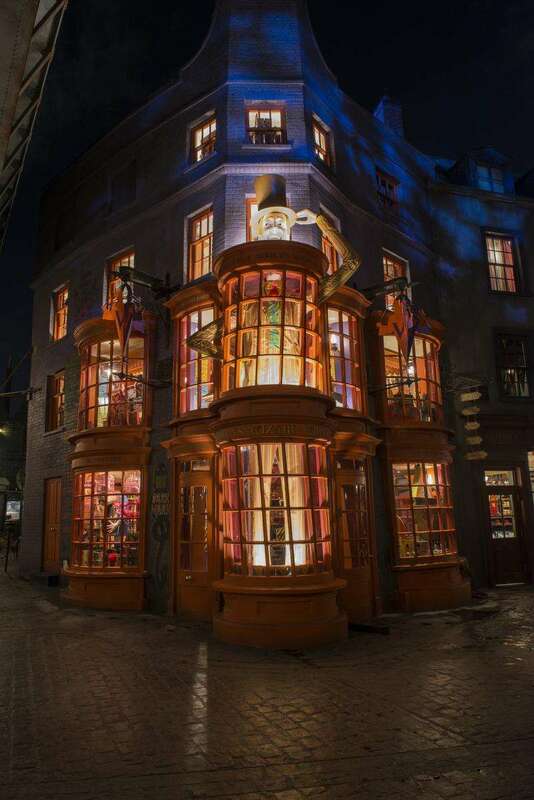 Exclusive photos from the new Diagon Alley! 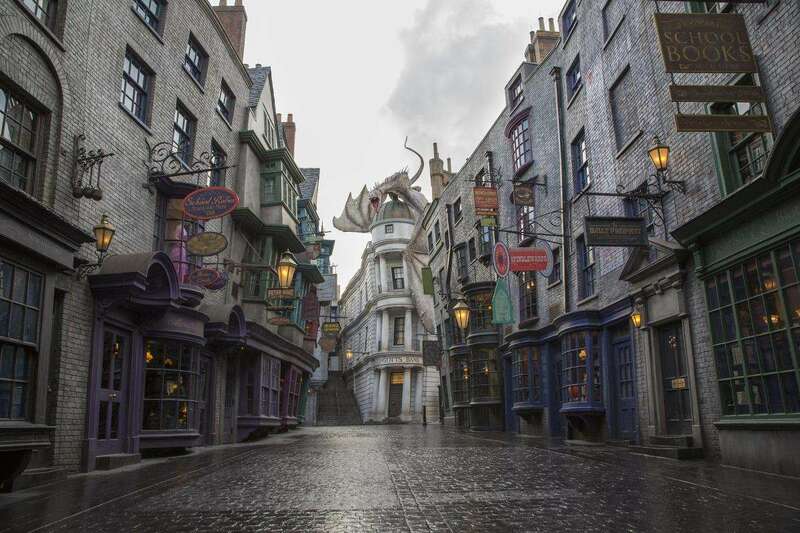 First off, Universal Studios sent us a video with the opening date announcement of the new Diagon Alley! If you didn’t see the announcement you can click here or watch the video below! 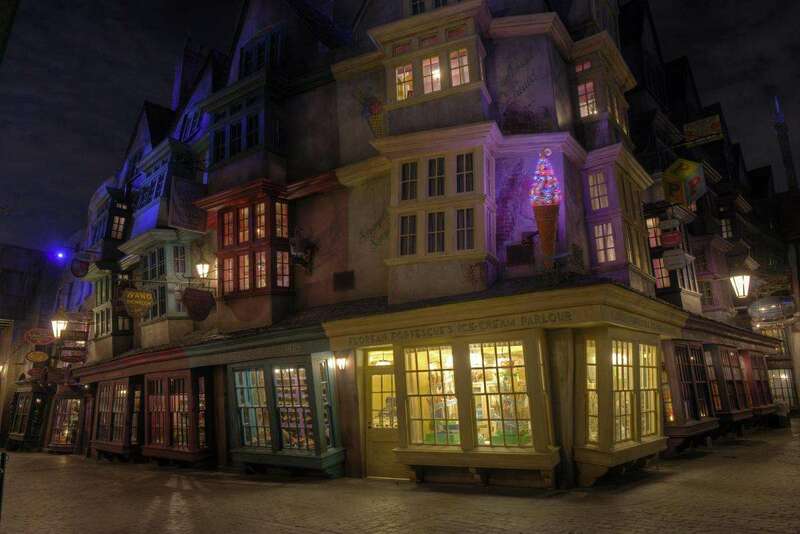 We also got some exclusive photos from Universal Studios! 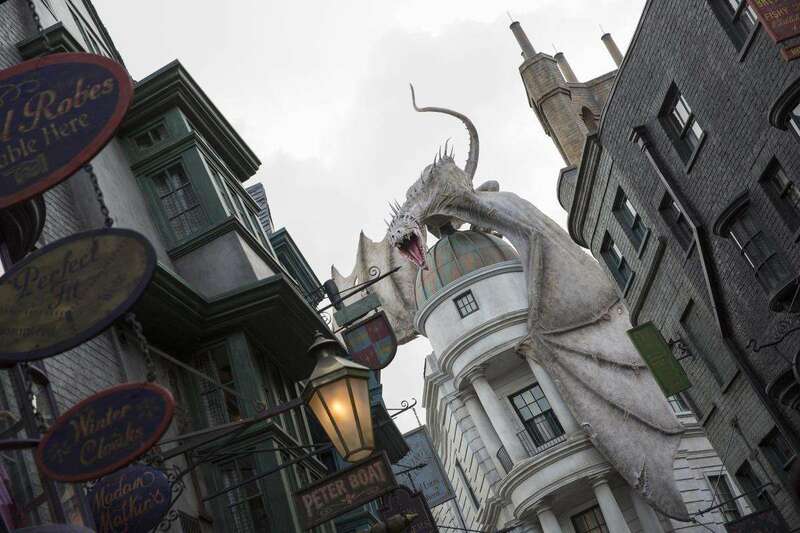 Orlando Fun and Food wants to thank Universal Studios for sharing these awesome photos! 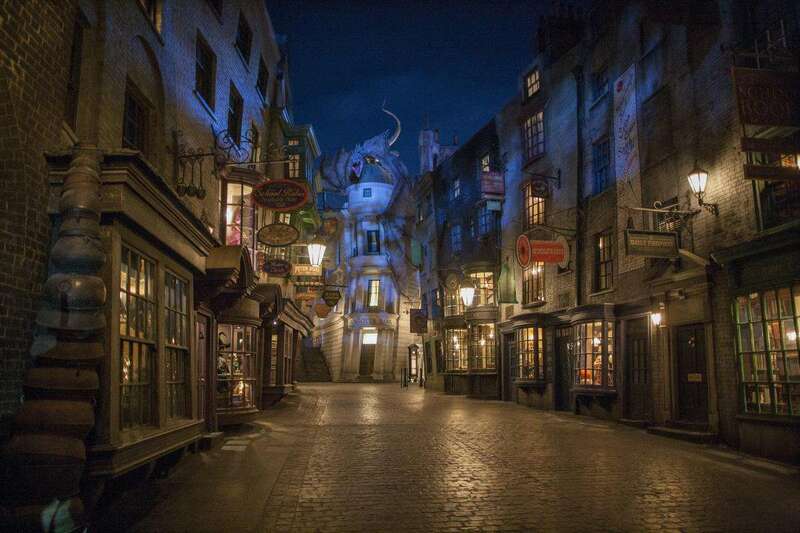 We cannot wait to get into the park and see all these awesome things!